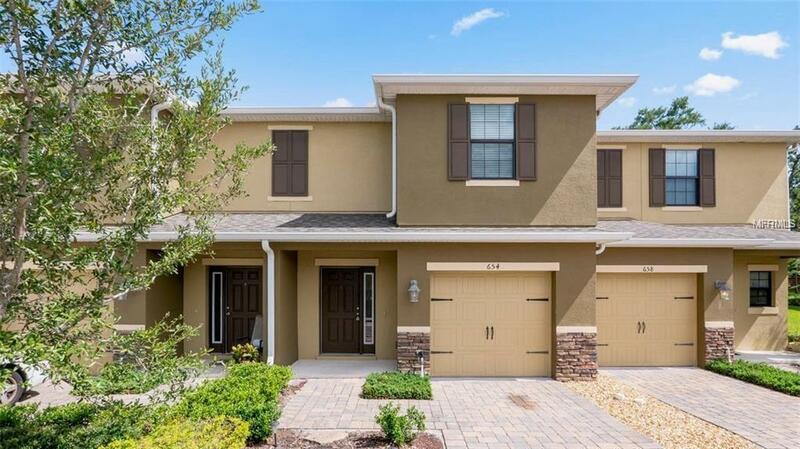 Make an appointment to see this beautiful 3 bedroom, 2.5 bath townhouse in the gated community of Hanover Pointe. The first floor is all title an open floor plan excellent for entertaining. The kitchen features wood cabinets, granites counters and stainless steel patio and outdoor space that comes along with this move-in ready property.Pest control and yard maintenance are included.Please: NO-PETS and NO-SMOKING property. Listing provided courtesy of The Best Property 4 You.